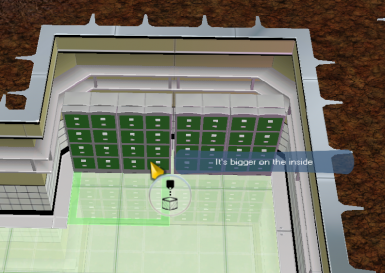 When I acquire the actual greater locker from the Antarctic my power usage shoots up exponentially. Were talking from 600 to 140000.
into the file already. Is that acceptable?